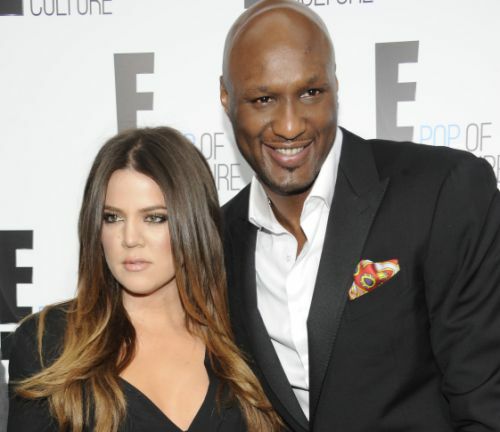 Even though Khloe Kardashian and Lamar Odom signed the paperwork for their divorce, the divorce itself isn’t final because of a backlog at the courthouse, according to TMZ. Because of that, they are still legally married and that makes Khloe is in charge of making all the medical decisions for Lamar. There are a lot of conflicting reports about his condition, but the one thing everyone can do is just pray he pulls through.